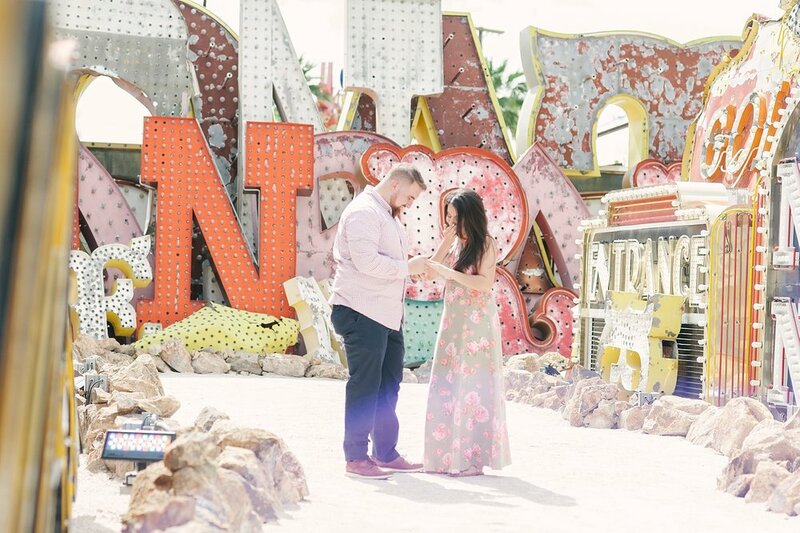 Jenna and Mike came to Vegas for vacation from Canada a few weeks ago and having recently been engaged, Jenna thought it'd be a great idea to get engagement photos done too! Isn't that the best idea ever?!? I seriously love it when couples, whether it be for their engagement, anniversary, or just because, plan a photo shoot during their travels. 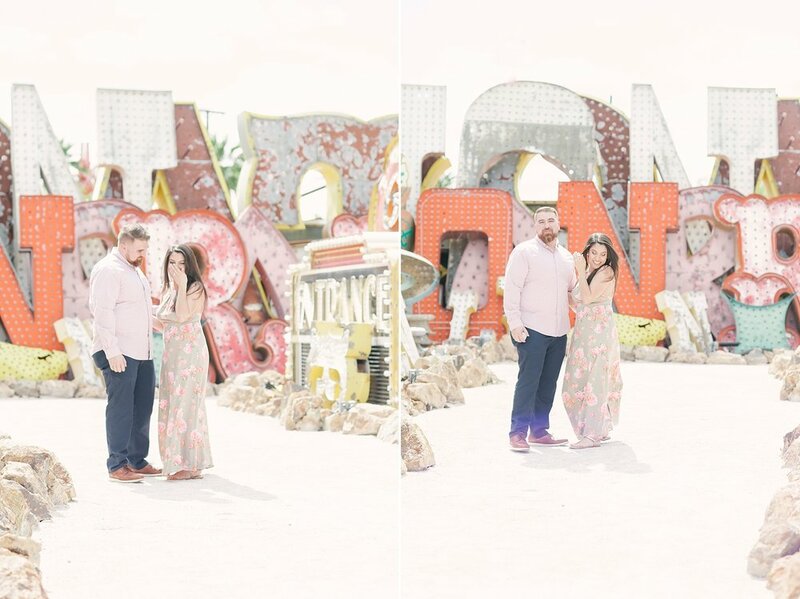 Jenna and Mike not only have amazing memories from their trip, they now have amazing photos to remind them of it too! 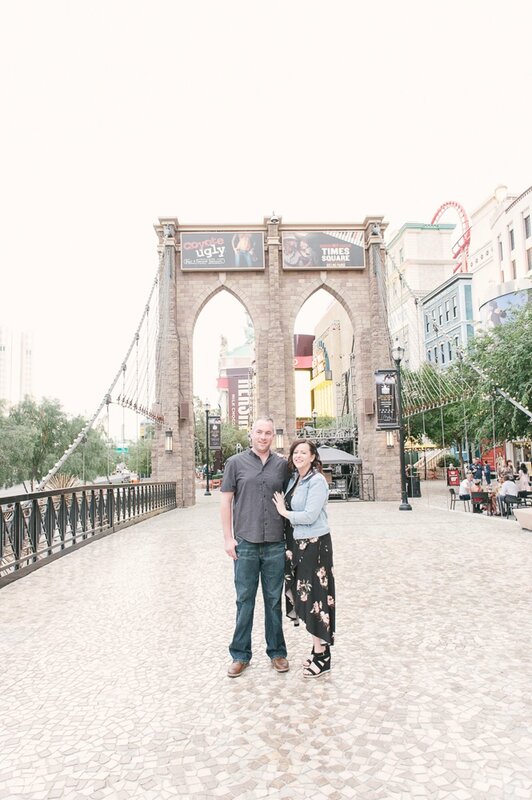 We met up at MGM Hotel & Casino, where they were staying, and took a little walking tour across the street to NYNY and around The Park. 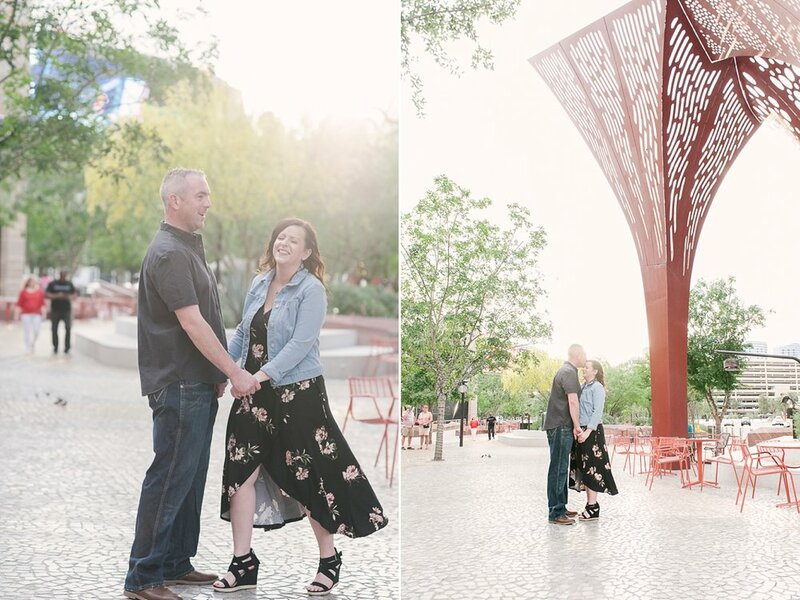 They were a little nervous about having photos done, as this would be their first professional session, so we walked and chatted and tried to make them as comfortable and relaxed as possible. I think they did a great job and were total naturals!